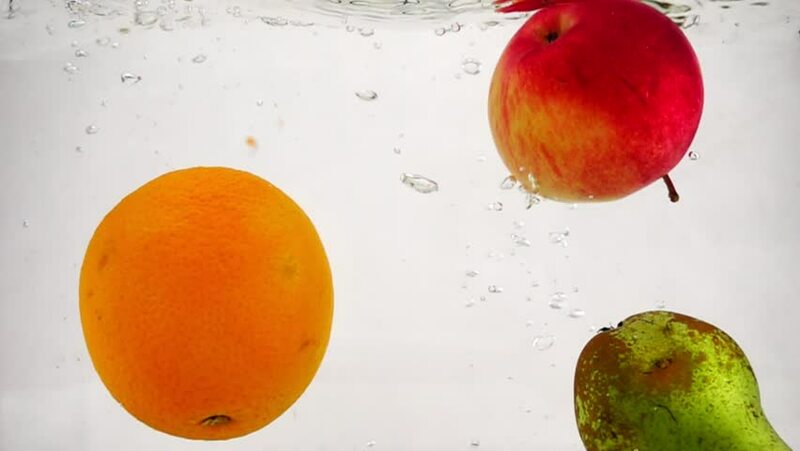 Slow motion video of pear, orange and apple falling into water with bubbles. Fruits on isolated white background. hd00:32Whole lemon, apple and pear fall into a transparent container with water. Slow motion fruit with bubbles. hd00:31A whole grapefruit and orange falls into the water with bubbles. Video of citrus fruit in slow motion. hd00:16Tomatoes in water. Slow motion. hd00:34Slow motion video of red and green apple falling into water with bubbles. Fruits on isolated white background. hd00:31Ripe red apples fall into the water with bubbles. Video in slow motion.